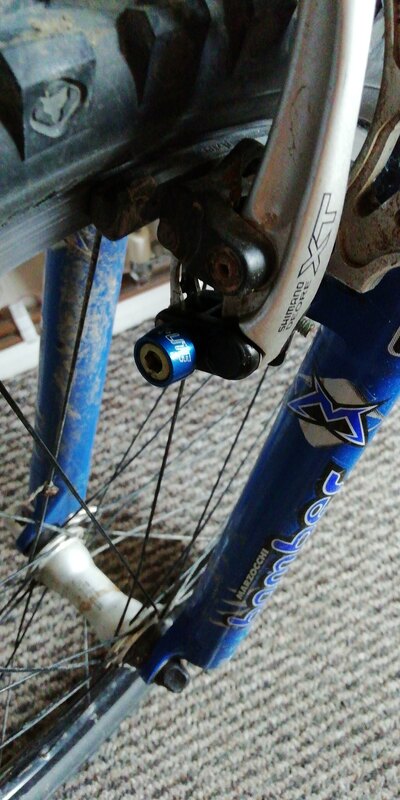 Taken these off my Marin. Would like something different. Rockshox or Fox. Needs a canti mount. 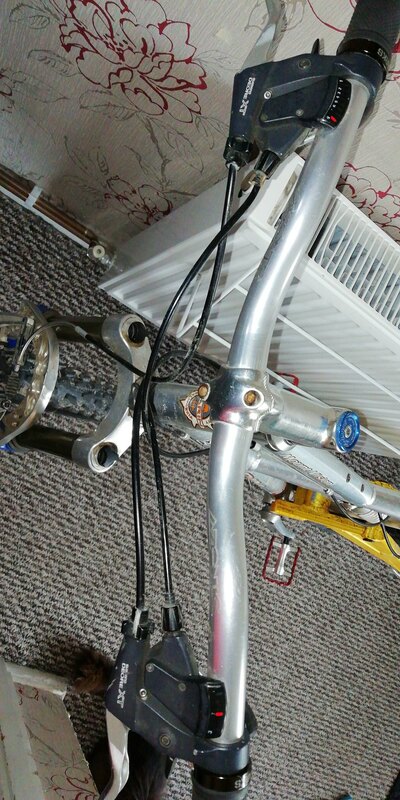 Will measure steerer later but headtube on Marin is 150mm and there's a few spacers too. Looking for £90 if I sold. Will get better pictures when I can clean them up.